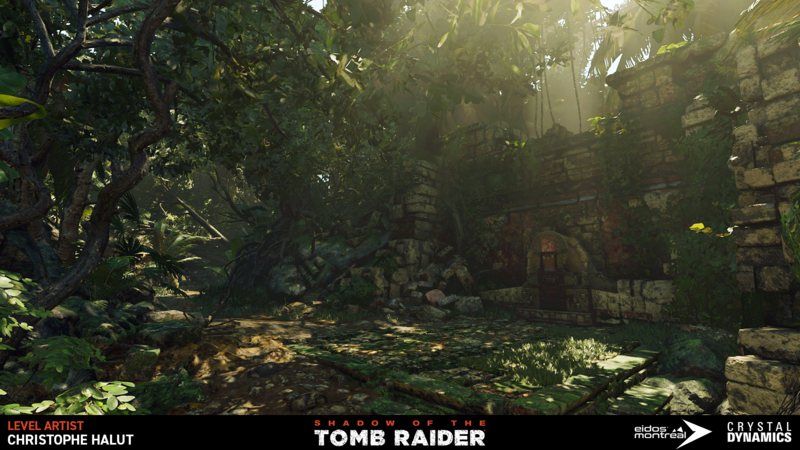 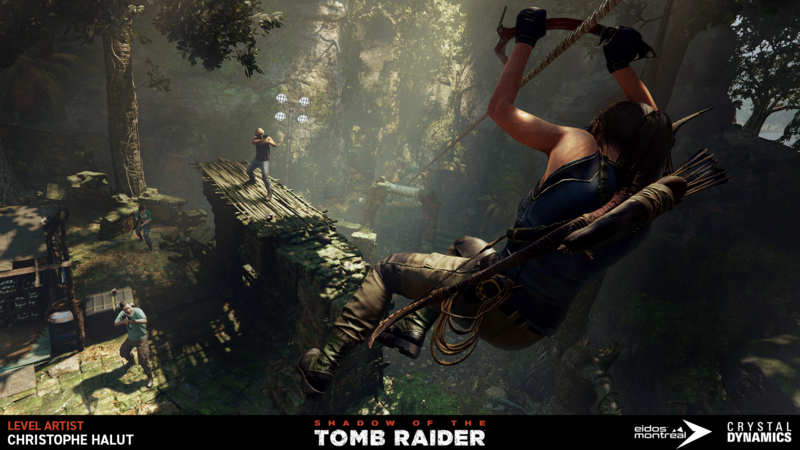 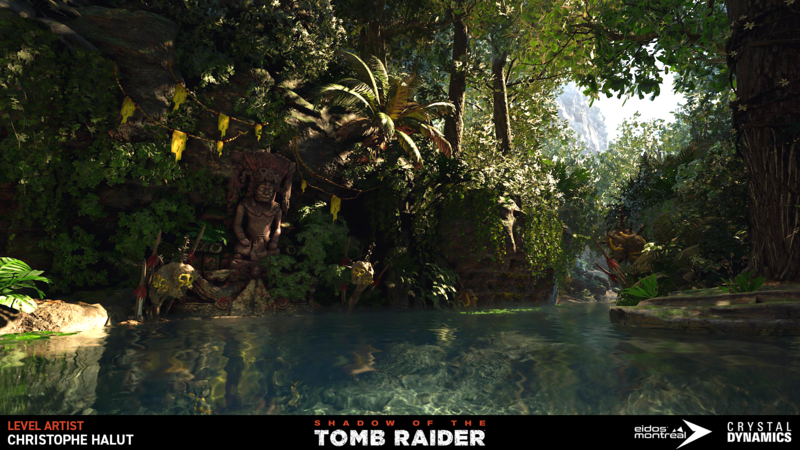 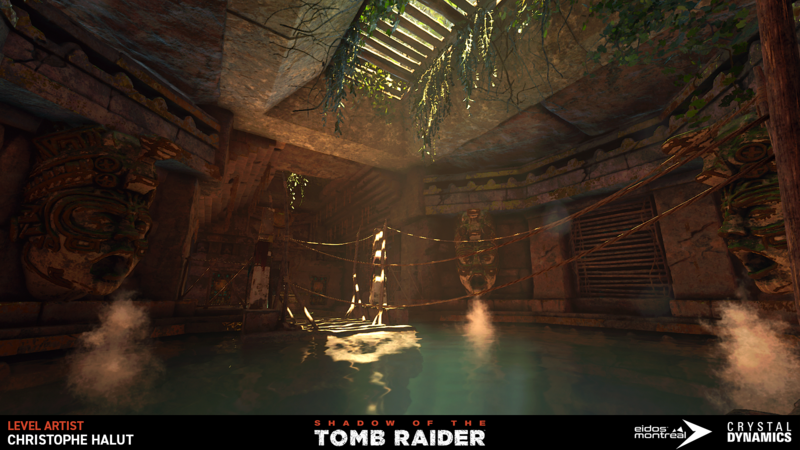 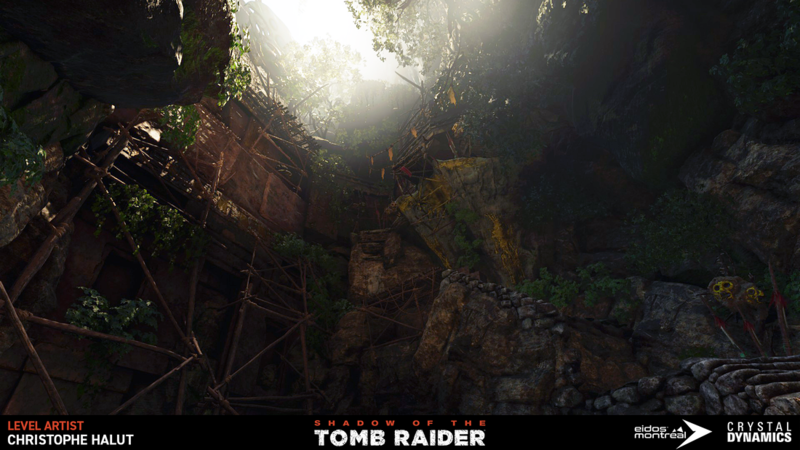 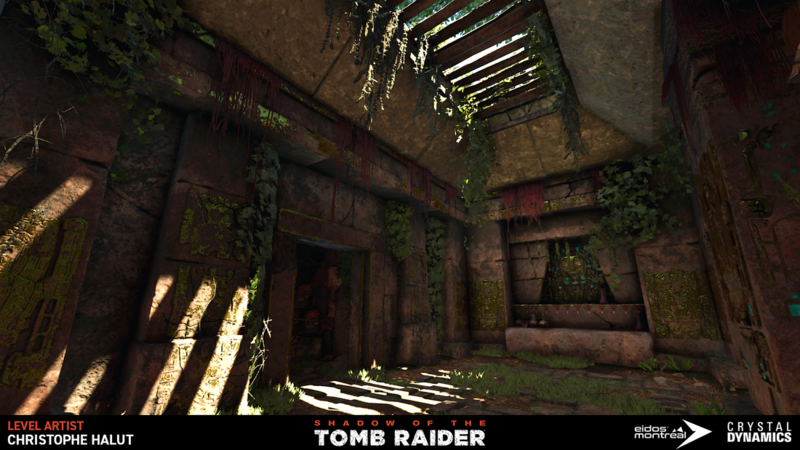 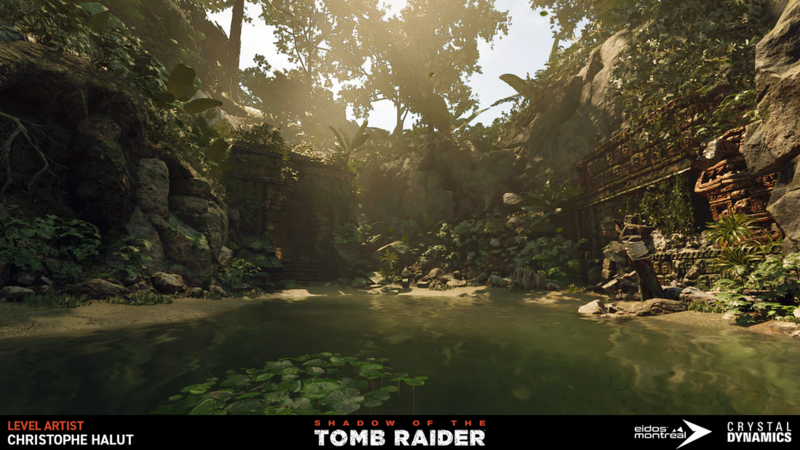 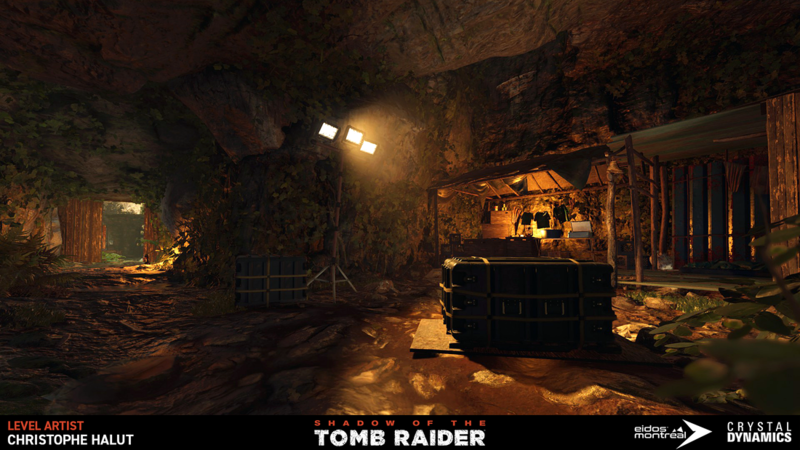 As a level artist at Eidos-Montreal I had the pleasure to work on several areas of Shadow of the Tomb Raider. 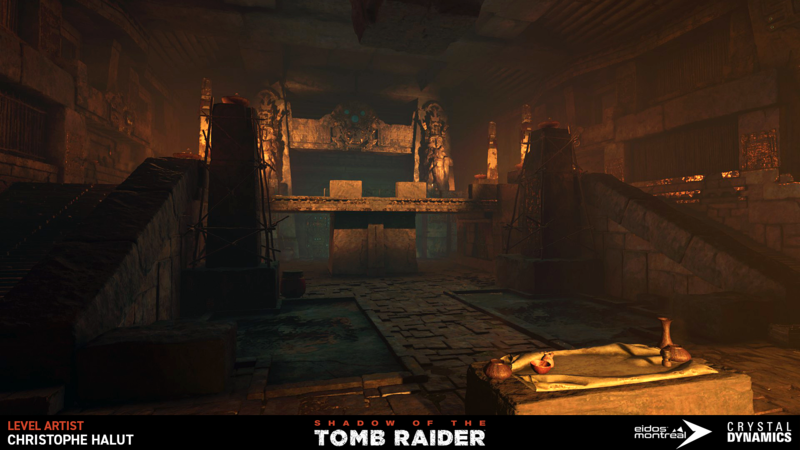 My main focus was on the side missions, side quests and crypts of the game. 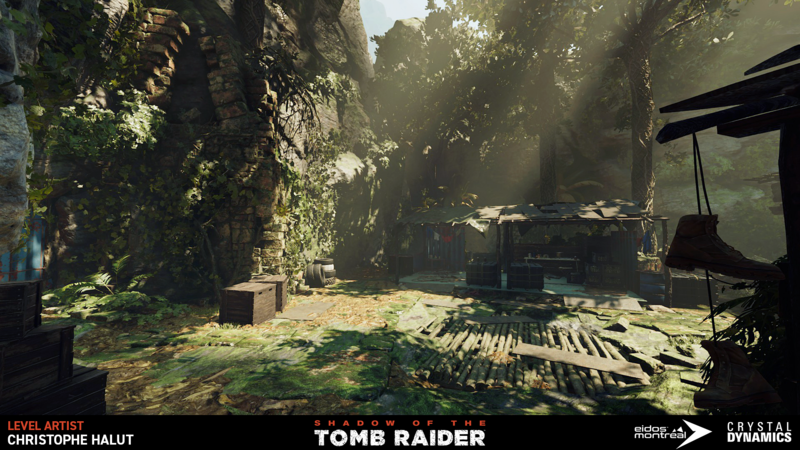 I acted as the support artist between the side content and the main path, giving me the opportunity to work on most maps in the game. 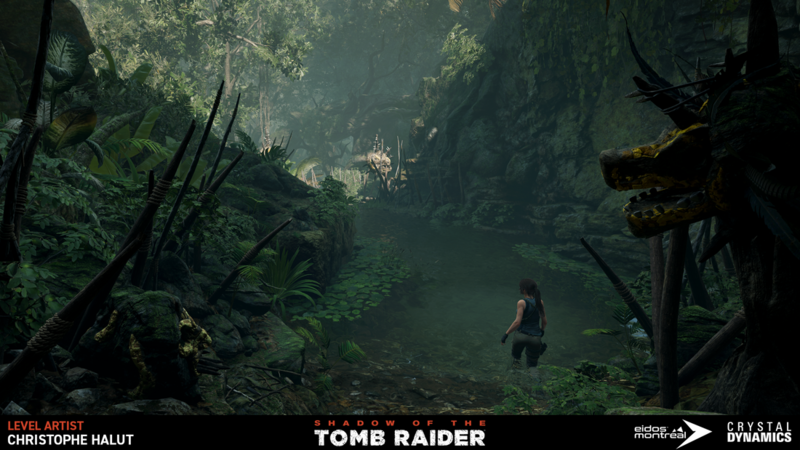 Click on images to enlarge in a new tab.